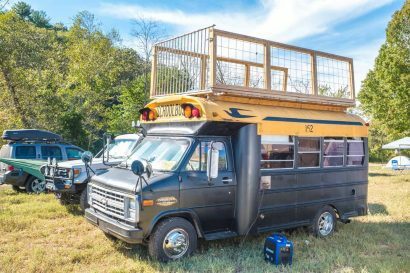 I was recently contemplating what makes a truly great adventure vehicle. 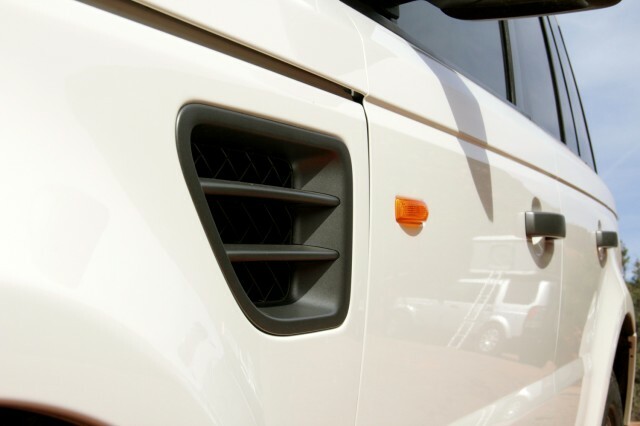 Is it the reliability, the comfort, the capability, a mix of all three? 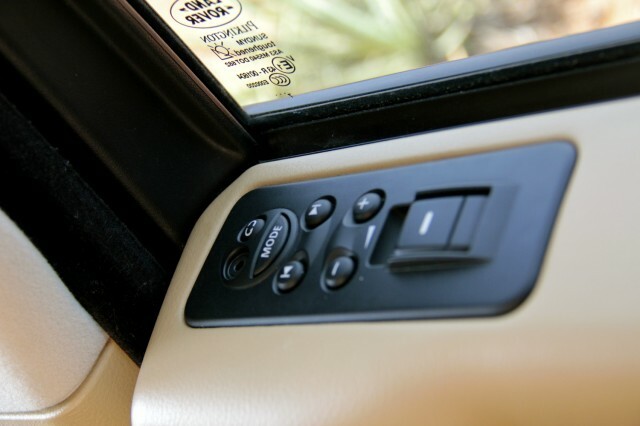 Perhaps it’s about modifications like air lockers, bumpers, winches, and accessories that increase the vehicle’s off-road prowess. 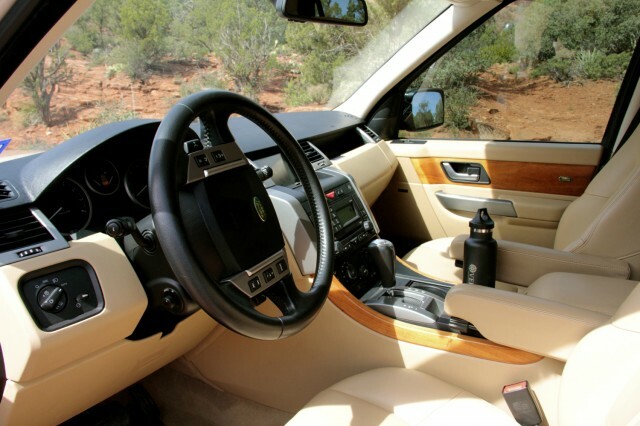 These thoughts and more were running through my head as I found myself in a situation that every car owner loves, and yet loathes, in the deepest part of their soul; selling their vehicle and choosing a replacement. I already had a small list of overland greats in my head. 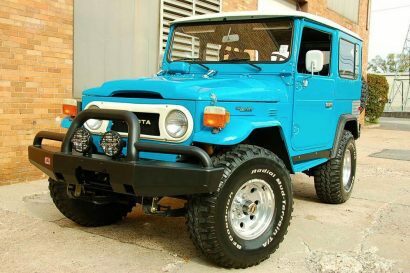 Trucks like the Jeep Wrangler, 60 Series Land Cruiser, and Discovery I were among the top, but I caught myself falling into the trap and came back to a simple question that every overlander should ask. What do I really need? While I’d like to be a world adventurer in the overland sense, right now I’m much more of a weekend warrior. I take two or three day trips with the occasional week-long jaunt on a holiday, which means (regrettably) 95% or more of my driving takes place on pavement. With that in mind I decided to change my thought process on my search. Instead of looking for the most capable and traditional off-road truck, I started looking for something that was fun and comfortable on the road, while still very capable on the trail. Personally I wanted my new vehicle to have all the creature comforts my previous ones had lacked. 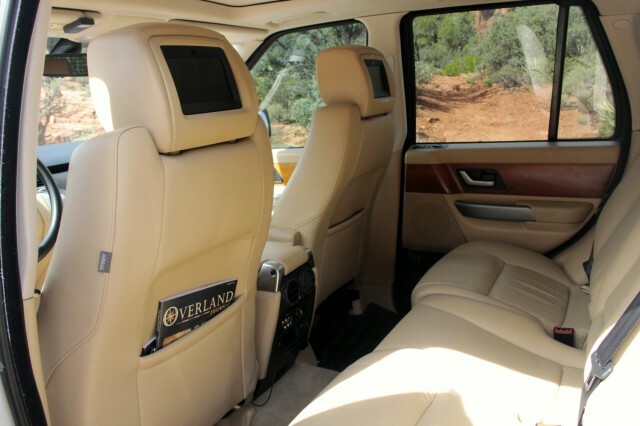 Leather so the interior is easier to clean, heated seats for when its cold, a decent sound system, a quiet comfortable ride, and a look that is presentable and professional. If you don’t know what I mean with that last part, try wearing a tuxedo and driving up to a formal event in your lifted 80 series. 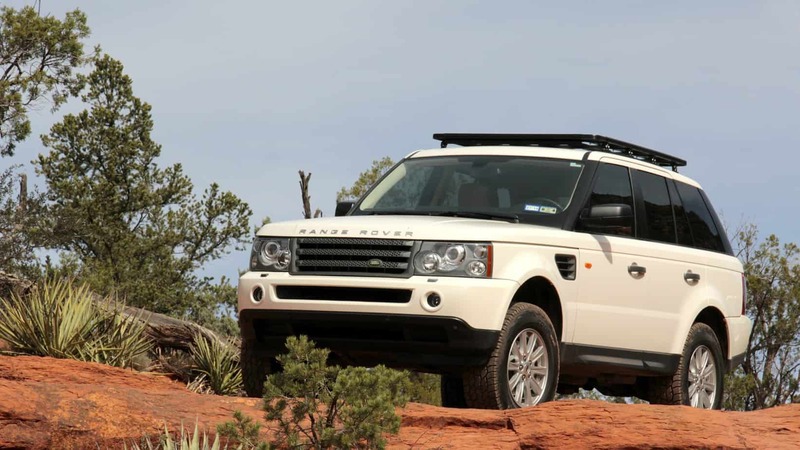 Due to a mix of a personal bias and a terrible ailment that causes me to make irrational choices, a Land Rover was the obvious answer to my requirements. 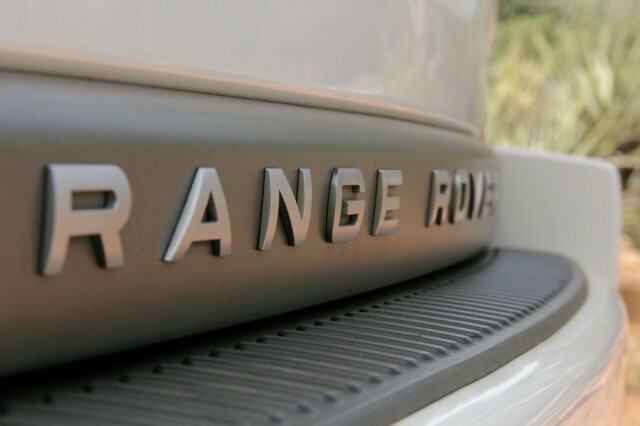 Not a Discovery or “LR” model, but a vehicle that I’ve wanted and loved since their release; a Range Rover Sport. Now before people start hurling rotten vegetables at me, I’d like to make a few points. 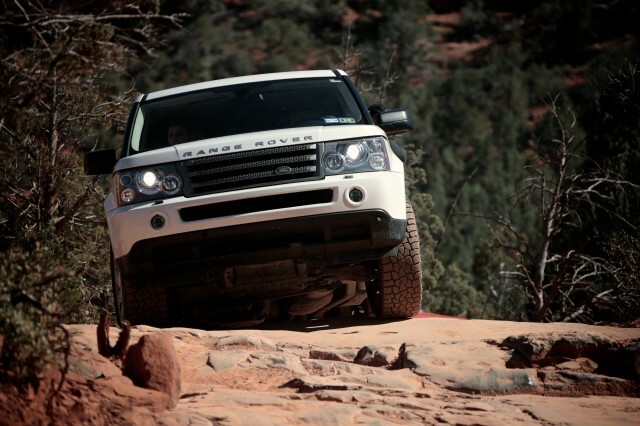 First, the Range Rover Sport is based on the LR3 and shares many of its components, including the suspension and terrain response system. 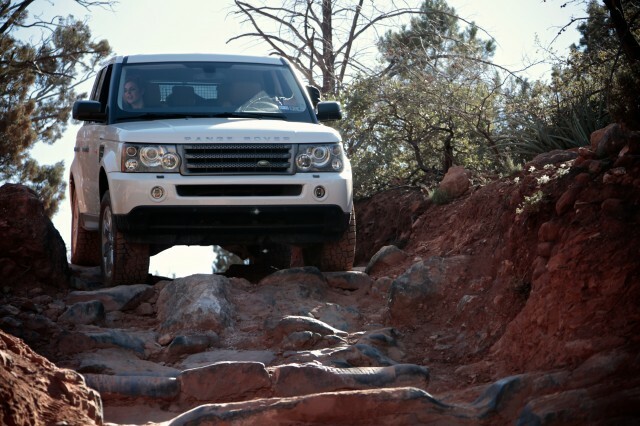 That means that all the fun gizmos and gadgets that make the LR3 impressively capable are also on the Range Rover Sport. It has another trick up its sleeve as well. 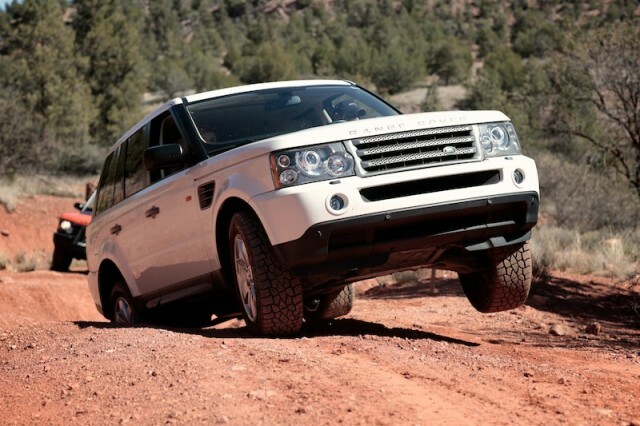 The Sport happens to have a shorter wheelbase by a full 5.5 inches from the LR3, and 5.3 inches from the full size Range Rover, improving its break over angle and making it shockingly easy to negotiate obstacles. 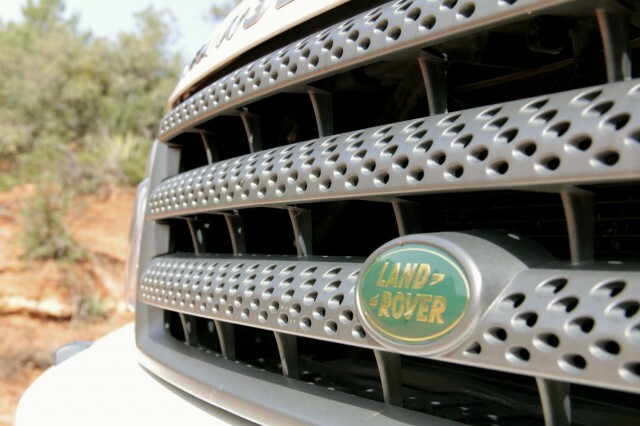 Oh, did I mention that the Range Rover Sport recently set the speed record for crossing the empty quarter, climbed pikes peak faster than any production SUV ever, and even won Petersen’s 4×4 of the year award? Okay so it wasn’t the 2008 model, but it proves that the sport platform can be good for a lot more than just hauling groceries. Of course there are drawbacks. First and foremost being that you’ll be the envy of all the local soccer moms with Rover Sport fever. Sorry guys there’s just no avoiding that one. 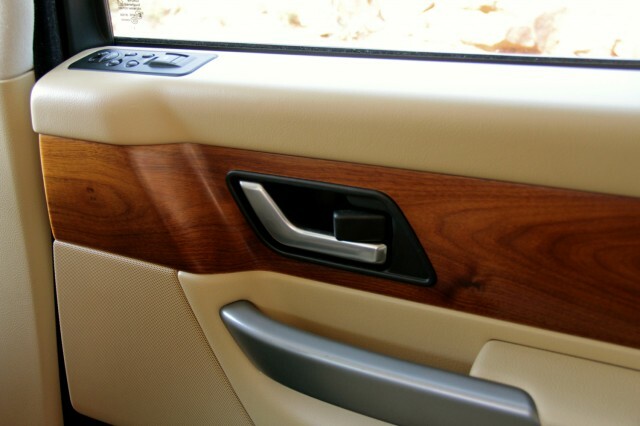 Second is that your shorter wheelbase, while improving capability, also cuts down on your cargo space. 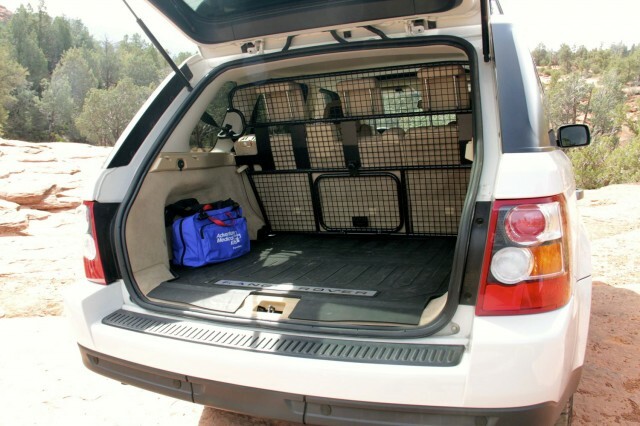 So if you plan on filling every inch of the vehicle with gear, people, and of course beer, you may want to consider something a little larger. Lastly, being the “sport” model, the truck sits a little lower in the “normal” air height than its brethren the LR3 and the Range Rover. This is accompanied of course with a lower profile street tire than you would ever be able to use. These however, are small issues that can easily be fixed. In the coming months I plan to do just that by turning this street queen into my daily driver and adventure vehicle. I’ll be keeping things simple at first with a few well thought out and basic modifications: A small lift, dumping the 20” wheels, and adding some new all terrain tires to start. My hope is that by the end of this build I will have not only completed a capable vehicle I love, but helped people to understand that there is no definitive answer to what makes a great adventure vehicle. 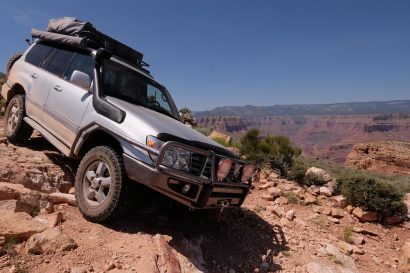 It doesn’t matter what the clearance is, what aftermarket parts are on it, or even what company built it, because the best adventure vehicle is the one that works for you. 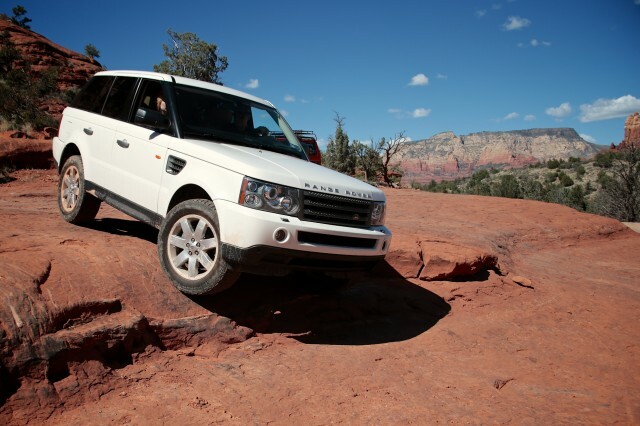 For some that may be a Jeep Wrangler, for others a Mercedes station wagon, and for myself, it’s a Range Rover Sport. 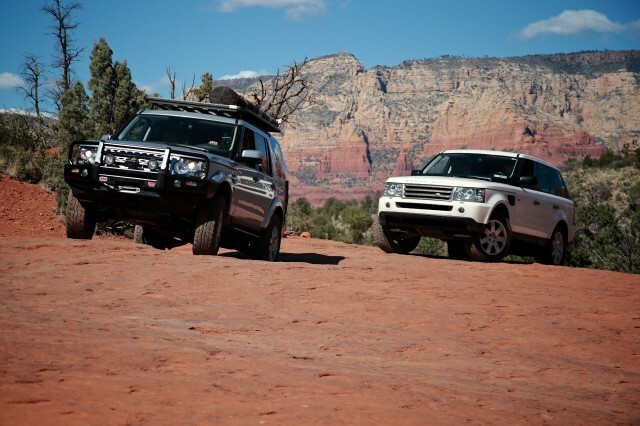 The right vehicle is the one you love, and no award, trail rating, or opinion could ever tell you that.